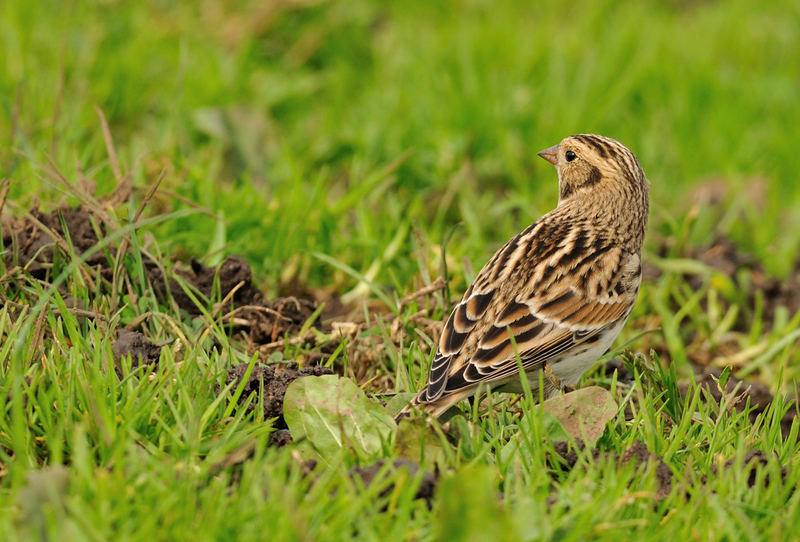 This very obliging first year Lapland Bunting has been present for a week in the field between the coastguard houses and Treeve Common, Cornwall. It was so tame and obliging that I had to stand back as it ventured towards my out of focus area! 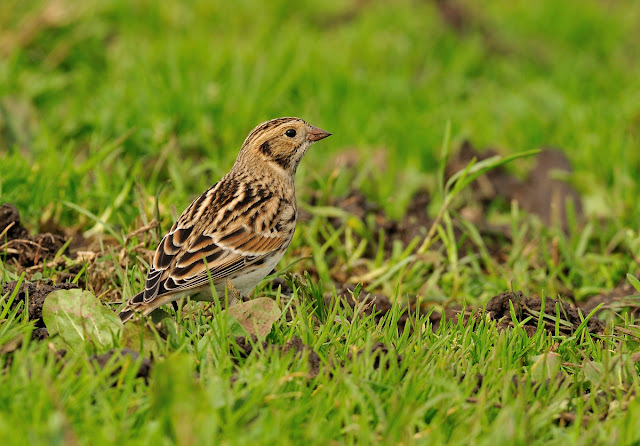 Autumn 2010 has witnessed unprecedented numbers of Lapland Buntings, especially in the Northern Isles. Cornwall has also recorded higher than average numbers. It is believed that our birds originate from Greenland rather than Scandinavia, this being one of few passerines which regularly make a crossing of the North Atlantic.